CWT produce evidence based reports which provide nutritional and practical guidelines to encourage eating well among specific vulnerable population groups. Our 2018 lecture will hear from leading professionals on how diet management can improve outcomes for patients with chronic illness. Our lectures provide an opportunity for individuals from a range of backgrounds such as industry, science, media and government to come together and interact. The usual format is that of a keynote speech or series of lectures during the evening or at an all day event. With your support the Trust has really made a difference. With your support in the future we will be able to continue to fill the gaps in nutrition standards and promote debate in this area. Whether you make a donation, standing order or a legacy, you can help us to foster change in the right places so that the nation’s help can be improved by means of good food. If you have not already done so, please consider making the Trust a donation. If everyone just contributed £2 per month as a regular standing order we would raise enough to fund one project a year and allow us to take on a more campaigning role into the 21st century. If you use CWT resources regularly for free we would urge you to do so. Please make your gift go further if you are a UK taxpayer by ticking the box on the donations leaflet which allows us to reclaim gift aid. You can now donate online using Virgin Money Giving, please click the button below. Can the Trust provide dietary advice? Our publications include dietary guidance for specific groups such as the children under five however we are not able to provide advice on an individual basis. Does the Trust offer work experience? The Trust does not operate out of a permanent office and is run by volunteers who work full-time in other posts. Therefore it is unfortunately not possible to offer work experience. When will updated publications become available? Eating well 5-11 and 12-18 year olds are under review in 2014/15 and are undergoing a re-analysis of the menu’s. It is unlikely that these publications will be available in the near future. 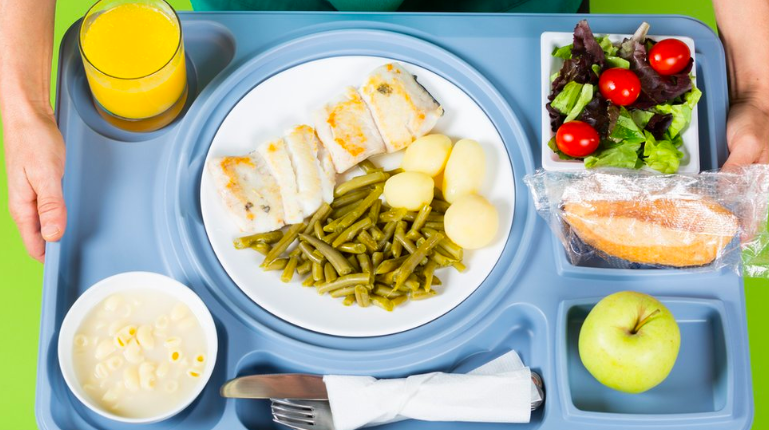 Eating well for Older People and Older People with Dementia and Eating well for Older People are planned to be updated in 2015 if additional funding is available. 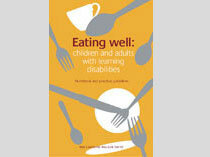 Eating well: children and adults with learning disabilities is on hold due to workload demands. Can the Trust present, advise or comment on a piece of work? As the Trust is run by volunteers this is unlikely. However if you would like to contact us one of our team may be able to help in some capacity. What sizes are the bowls and plates used in the photo resources? Where can I find information on Menu Planning Software – CORA, CHOMP, School Meals? The CORA and CHOMP computer programs are no longer sold by CWT. New improved software that allows analysis of menu plans for under 5’s, older people and school meals can be purchased from Nutmeg UK. Please see www.nutmeg-uk.com for full details. In order to download this, please consider making a donation to The Caroline Walker Trust first. The download is available here.